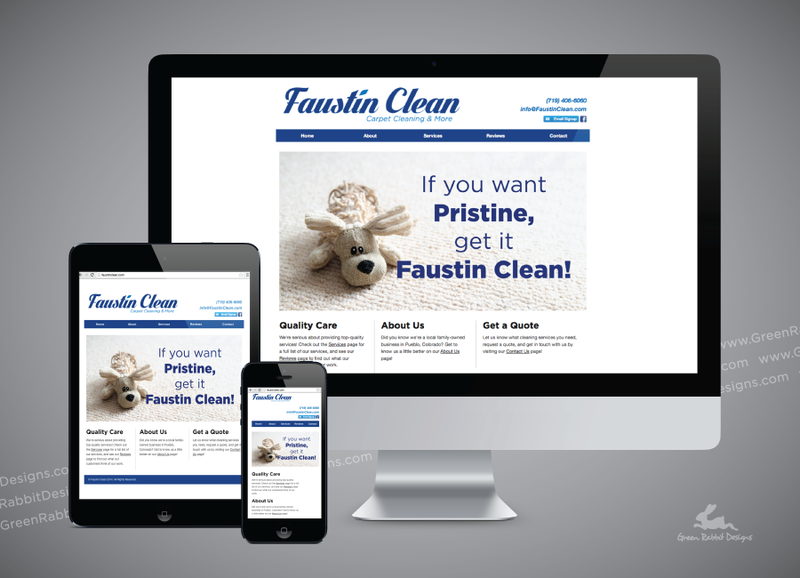 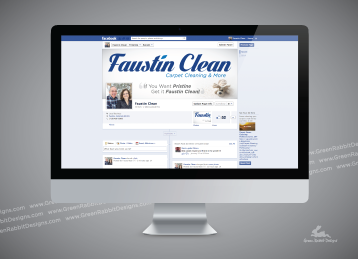 Faustin Clean is a small family-owned carpet cleaning company, with a handful of employees and no previous design work created for them. 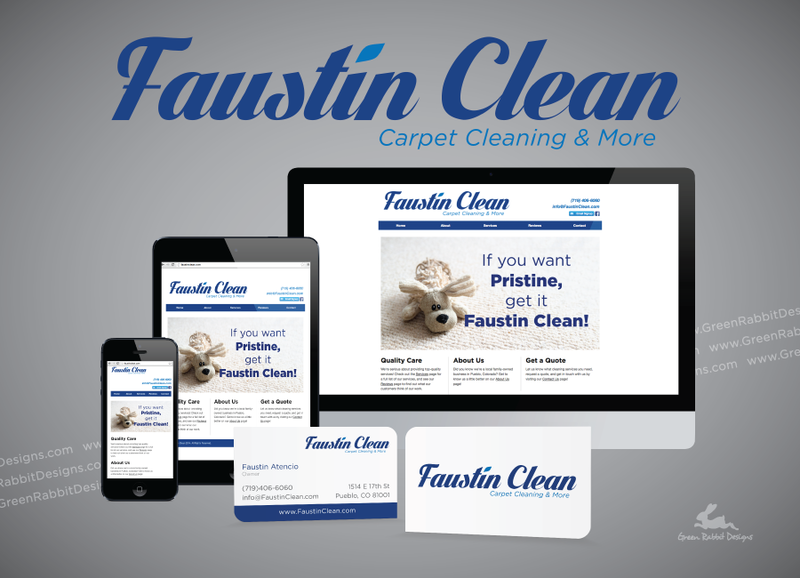 Currently, their focus is to promote and grow their local business and expand their reach. 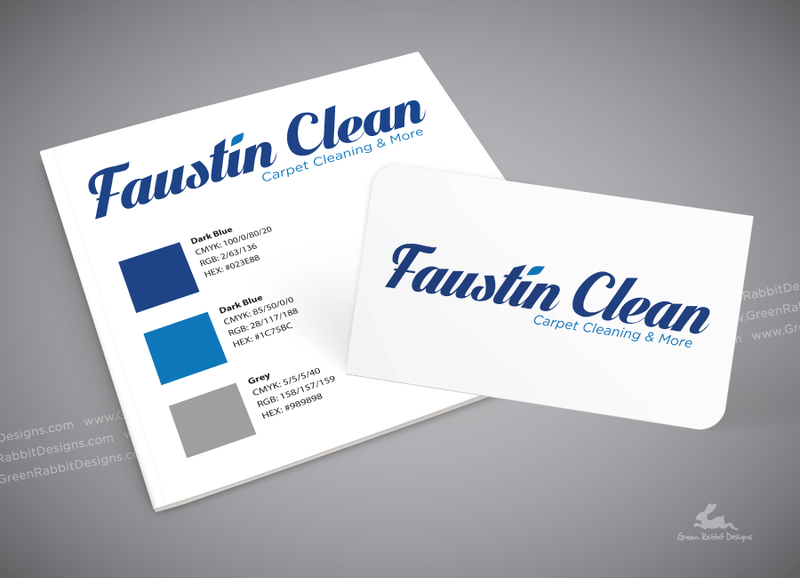 This project began with a blank slate, starting with the creation of a logo and identity standards. 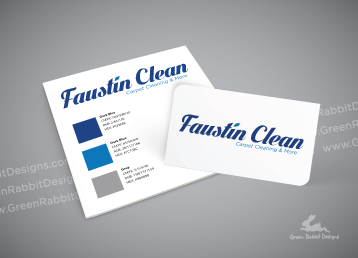 The design style is appropriately very clean and simple. 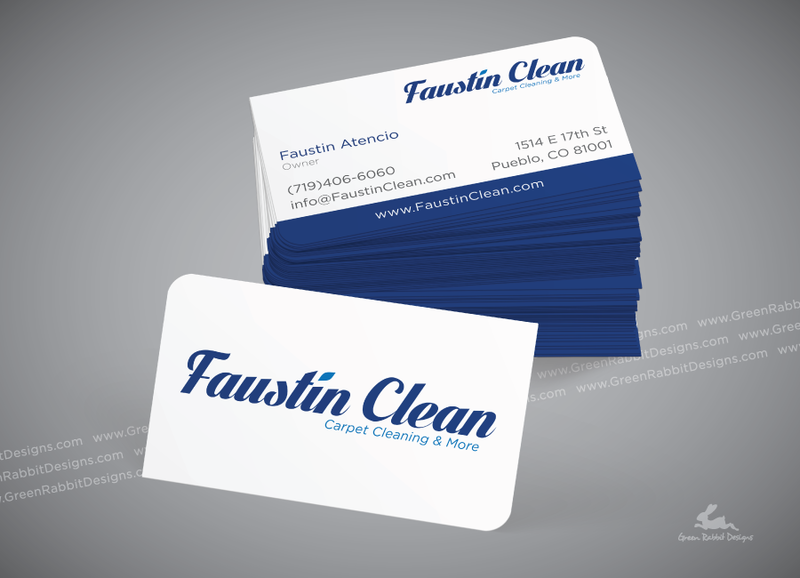 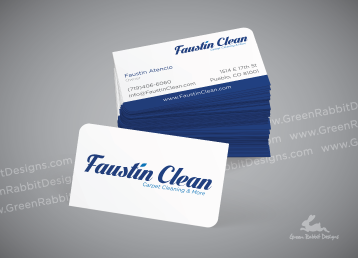 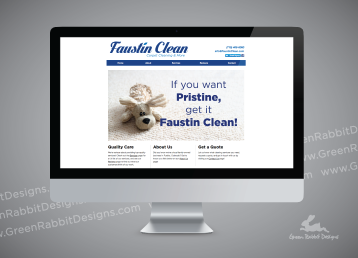 Work is ongoing, but materials created so far include business cards, Facebook assets, and a basic responsive website.